We specialise in the both large and small scale commercial and domestic electrical projects and also installations. Electricaire Renewables specialise in the sales, design and installation of both small and large scale solar PV projects from the domestic to the commercial. Please contact us today for a free no obligation site consultation. 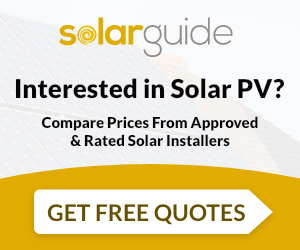 V-phase power regulator solar installation with v-phase power regulator for the home. 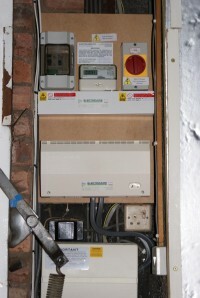 Fronius inverter fronius inverter installed on a recent job. Electricaire Renewable Energy are MCS accredited engineers who supply and install Solar PV. 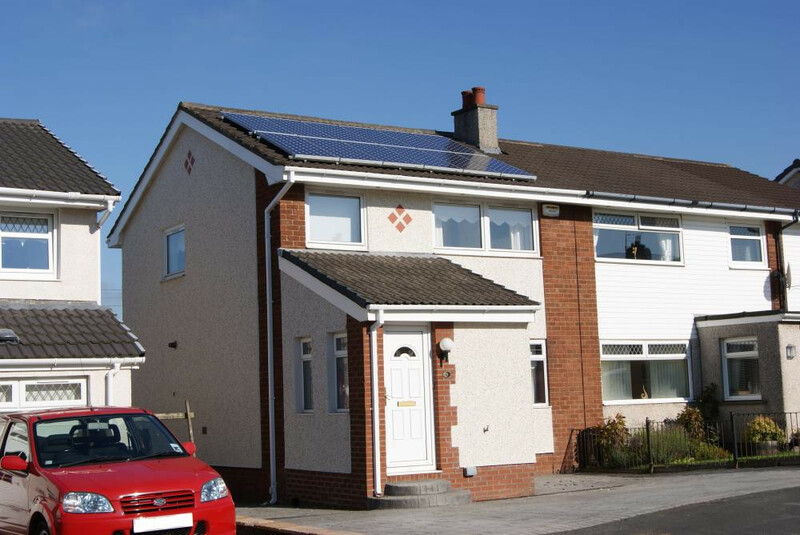 For similar installers in this area please visit the Bellshill solar page.